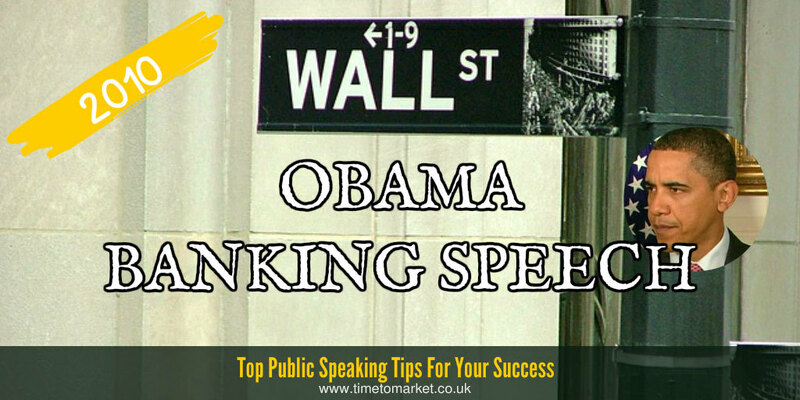 Central Bank figures such as Ben Bernanke or Mervyn King are attentive to the perils and pitfalls of public speaking. Particularly when all the eyes and ears of the world’s financial community are attuned to their every word. So had President Obama anticipated plummeting share values when he chose to speak yesterday? Because this particular President Obama banking speech about new measures for the US financial community had consequences. Only the previous week he had outlined much-anticipated measures to claw back the taxpayer costs of saving many of the banks in the 2007 2008 period. That was anticipated, expected and accepted. Share prices were unperturbed. But these new measures were not expected. Certainly the lobbying efforts indicated that they were contrary to the bankers’ interests. So to whom do they appeal? A banking speech that outlines prohibitions on bank activities such as proprietary trading or hedge-fund ownership appeals to a certain core vote. Maybe that’s the core vote that deserted the Democrats in the late Edward Kennedy’s Senatorial seat in Massachusetts? Courting populist votes in a key speech is one thing. But hitting the banks hard in areas that weren’t responsible for the financial meltdown in 2007 2008 is another. Perhaps when he sees the immediate effects of his banking speech on the financial markets the President might be more circumspect in how he communicates such measures in future? There’s more to this Obama banking speech than meets the eye. Of course, he’s not alone with this problem. On another occasion we saw how a hedge fund presentation sent stock prices tumbling. That’s the thrills and spills of investing, I guess. 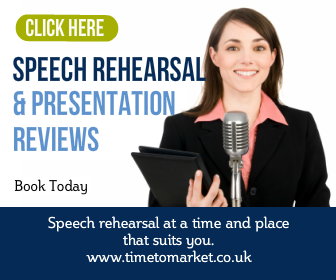 You can always read more about what to put into your speeches and what to leave out with our top tips. 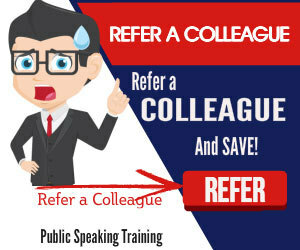 Because our public speaking tips cover most public speaking occasions and events. And, of course, when you want to really get ready for a big conference speech or investor presentation, then don’t forget that we can help. Because a well-structured training event could be just the tonic to keep your own personal share price on the rise. Please don’t hesitate to get in touch when the time is right.